Canoeing at Sealyham Activity Centre LtdCanoeingSealyham Activity Centre can be found in the heart of Pembrokeshire. It is based in a Georgian mansion surrounded by ancient woodland and a river valley. We are a residential outdoor pursuits centre offering surfing, mountain biking, kayaking, coasteering, dinghy sailing, climbing, abseiling, archery, bivouac, trim trail, raft building, tyrolean, initiative exercises, walks, environmental studies and much, much more. 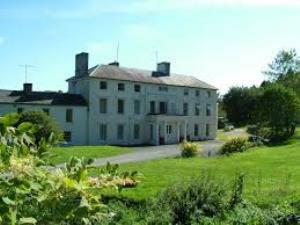 Exciting outdoor activities have been organised at Sealyham Activity Centre since 1986 and offer exhilarating and stimulating experiences for children and adults alike.